A 50-year-old Burning Man staffer died Wednesday on site of the annual art and music festival, a spokesperson for the organization told TheWrap. Scott “Spoono” Stephenson’s death is under investigation by Pershing County Sheriff’s Department in Lovelock, Nevada, Sgt. Mike Stephens confirmed to TheWrap. At this time, details of what caused Stephenson’s death at Black Rock Desert are unclear. 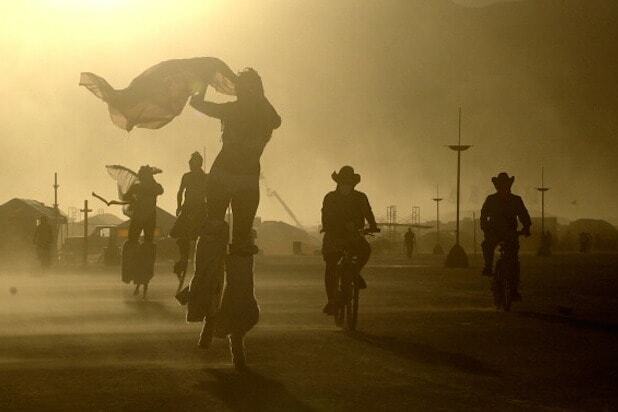 Burning Man, located about 150 miles north of Reno, Nevada is scheduled to kick off on Aug. 31. The weeklong art and music festival draws in huge crowds from all over the world. Nearly 66,000 people attended last year.